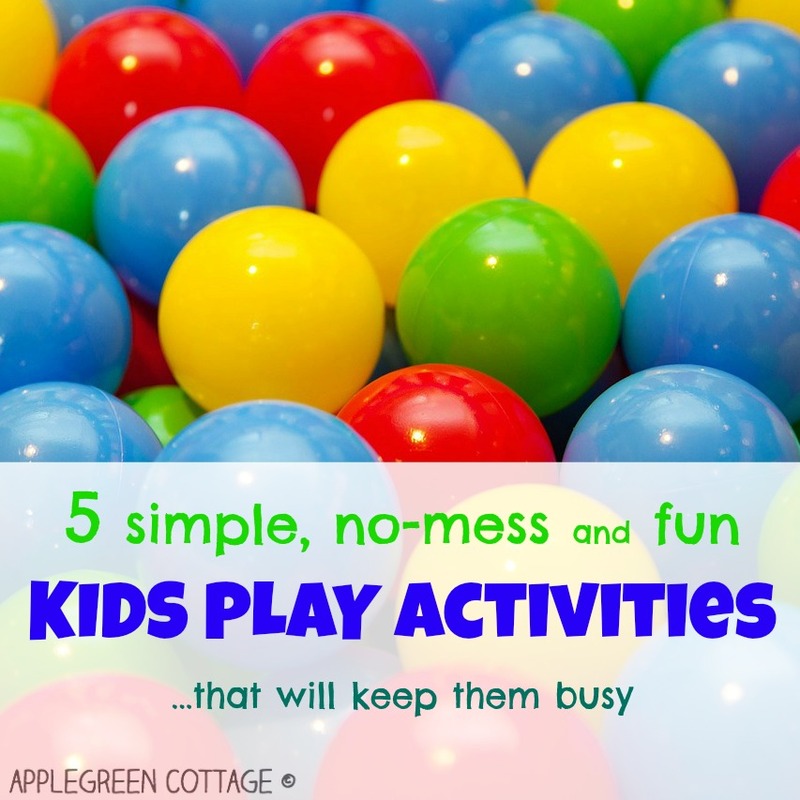 For today, I've searched through my blog to collect 5 simple, no-mess activities for toddlers that will not require much preparation work by parents. Let's make our lives a bit easier, right? A great idea to try out, the above photo is taken from one of my earliest posts - and it's a smart way to engage a toddler. 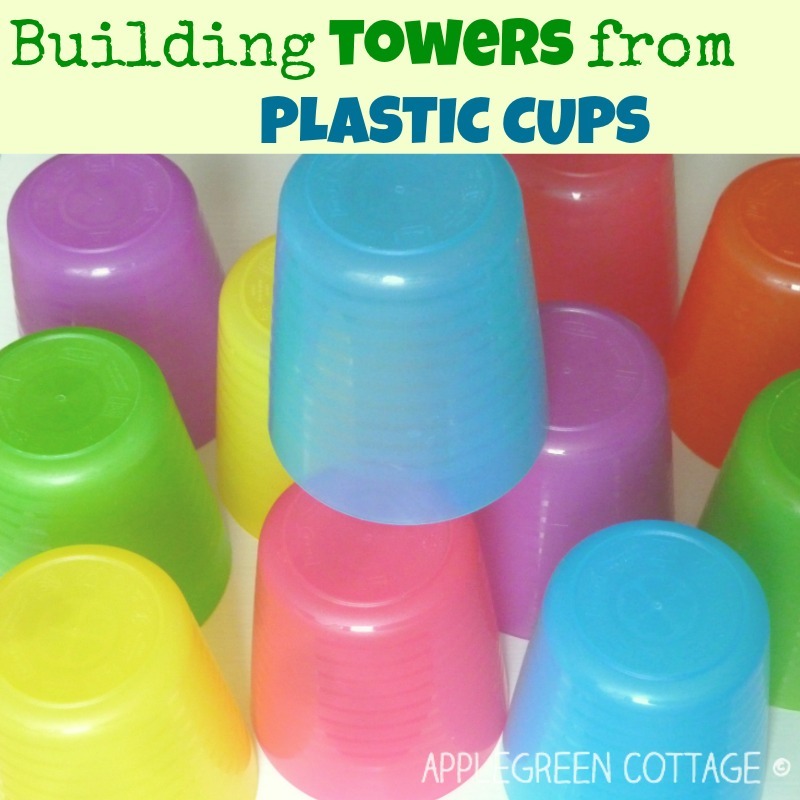 One of the simplest toddler play ideas - building a tower with plastic cups. 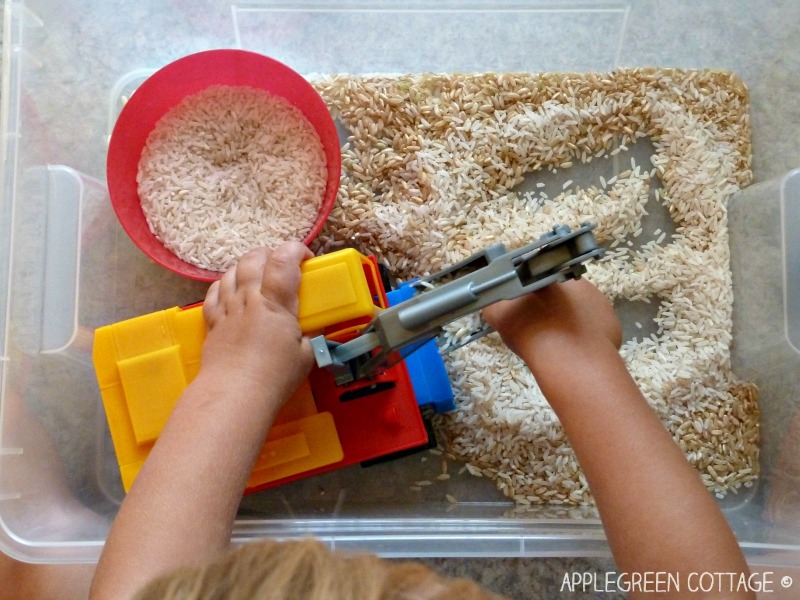 If your kid is not a tiny toddler, make sure you make enough squares to work with. 5. Threading with pipe cleaners. 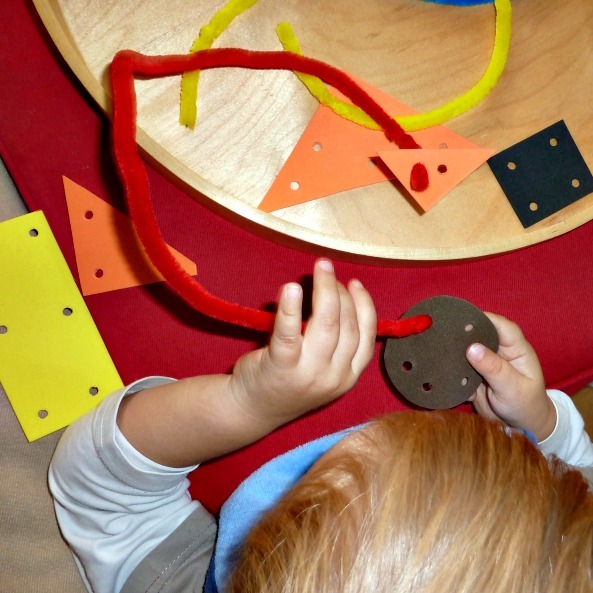 Craft foam threading with pipe cleaners is an early threading activity for toddlers. Have a look at my easy how-to at this site to see what materials you'll need. I love the road map idea! love the road map idea!